The most important goal entrusted to portable gas analyzers is the continuous control of gas contamination directly at the site of human presence. 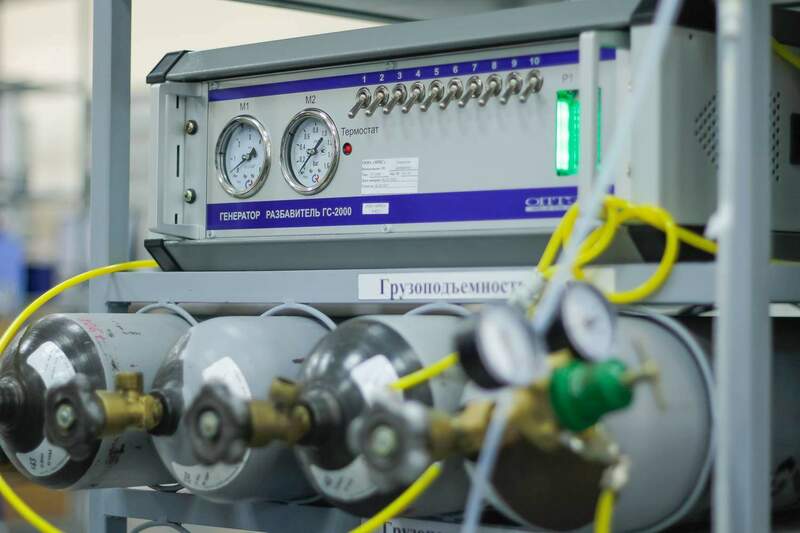 Devices of this type are usually used where stationary gas monitoring equipment is not provided, and therefore the reliability requirements for portable gas analyzers remain very high. From serviceability of the device in different operating conditions depends not only health, but also life. Outstanding technical characteristics, high quality and reliability of PG ERIS-414 are the result of the work of real professionals: from specialists of the development department to the logistics department. Here the most courageous ideas are created, aimed at providing personal and industrial safety. Prototypes of the developed equipment are subjected to various tests long before the State certification tests. Equipping with special equipment allows developing devices that meet the stringent requirements of international standards. 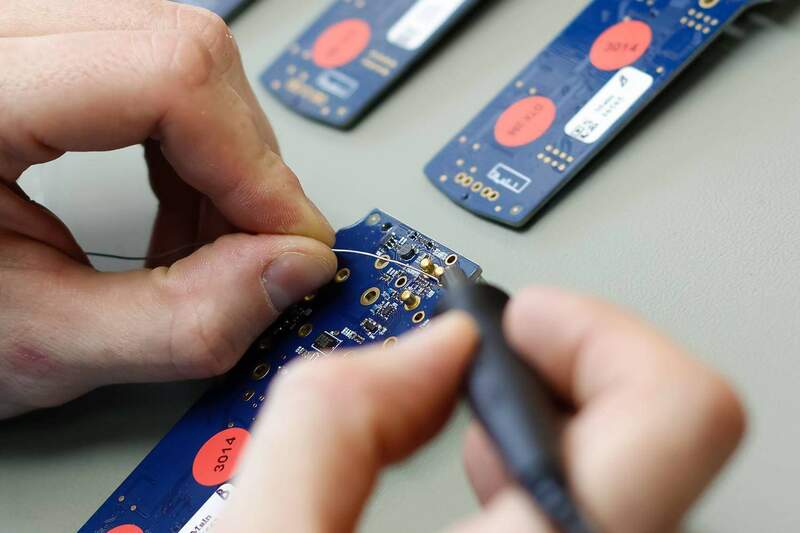 In the very heart of ERIS, in the production department, there is a painstaking process of assembling, setting up, testing, checking the equipment. 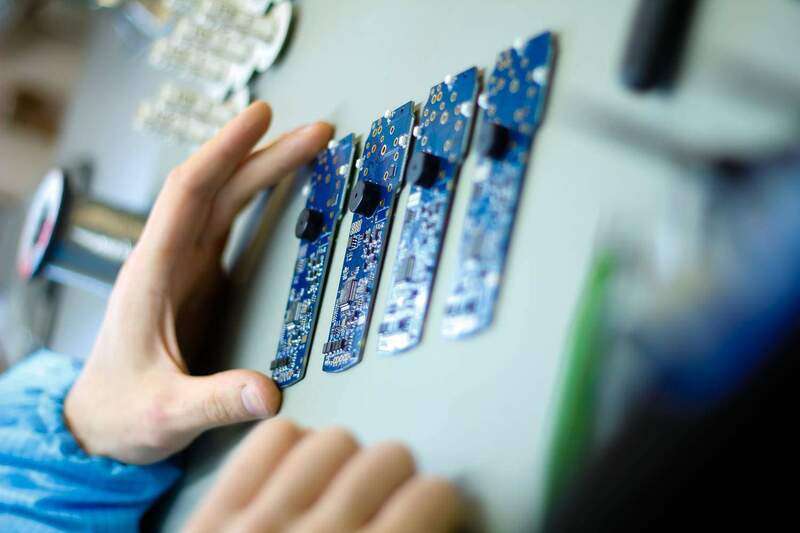 All incoming radio components, modules and enclosures undergo a thorough input inspection at the relevant site. Then the components are assembled. 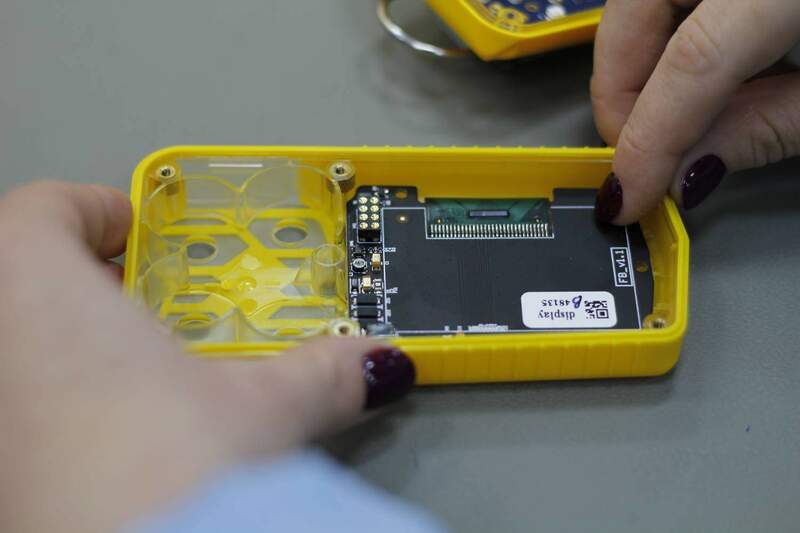 After visual and functional control, future devices are sent to the assembly of semi-finished products. The collected semi-finished products undergo automated bench testing. Sampled samples are defective and corrected at the corresponding malfunctioning areas. 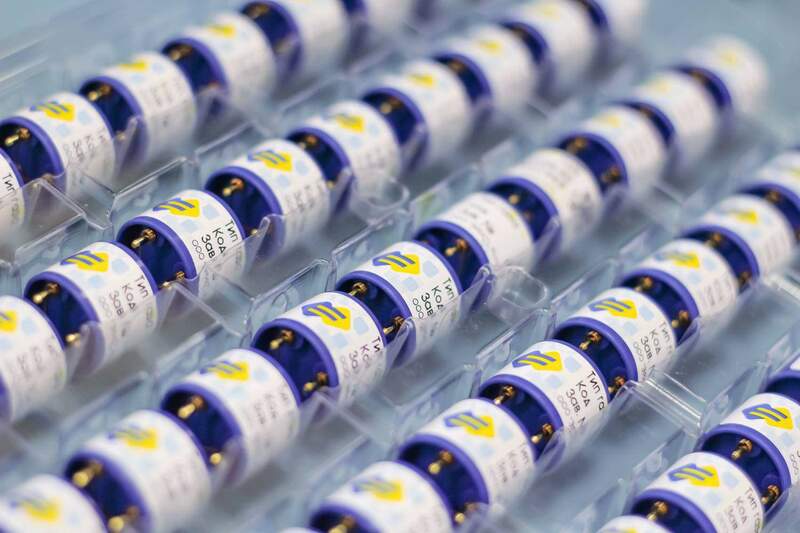 In parallel, a special section is used to assemble sensors (sensors). Those samples of semi-finished products that passed the test successfully are sent to the assembly stage of the product. The assembled product is subjected to bench control and acceptance testing. Only those pieces of equipment that have successfully passed the whole series of tests are sent for primary state verification. The finished device is carefully completed on the site of the complete set with all necessary, including permits, in accordance with the passport and the terms of the contract. 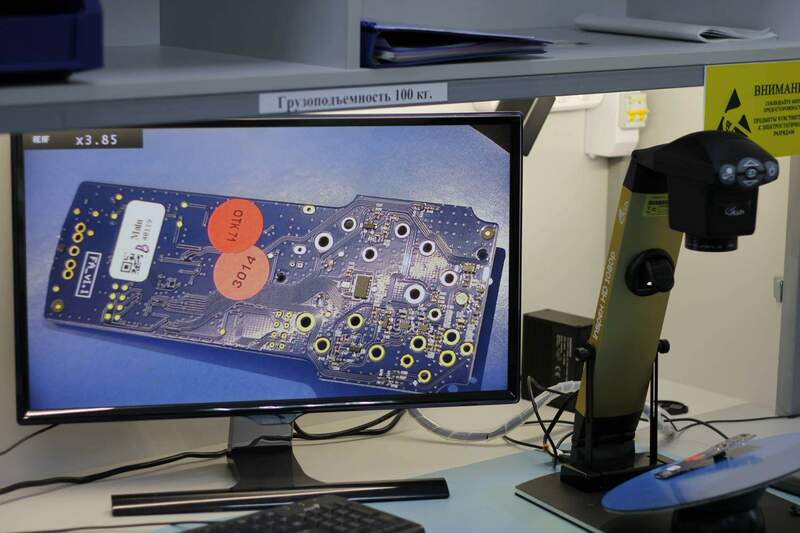 The completed device is moved to the technical control department, where everything is checked: the presence of all marks from each control section, indicating the name of the person responsible, the availability of documentation, a note on state verification, and equipment. After a laborious production process, the product is packed and moved to the finished goods warehouse for further delivery to the customer.